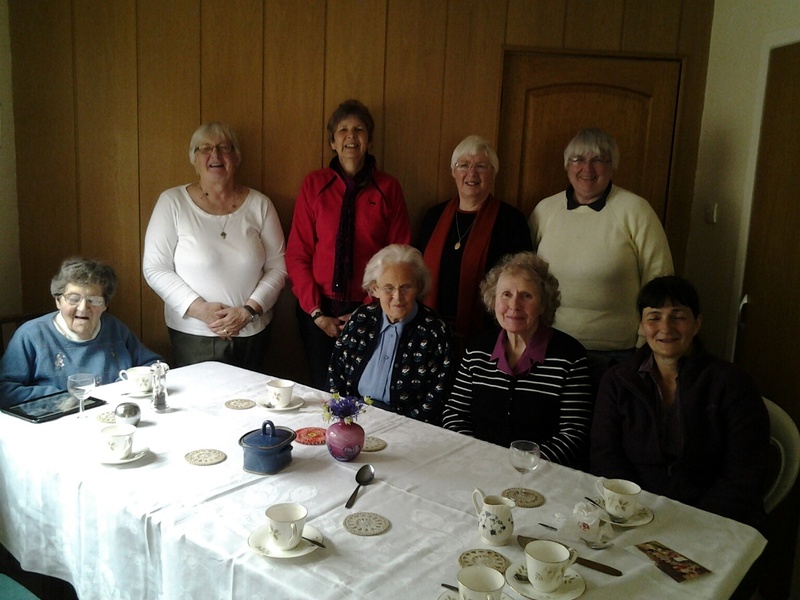 The Ladies enjoyed a lovely lunch together and even more importantly a wonderful time of fellowship. In the Autumn, we hope to resume the studies on Evangelism. LifeBuilder material is being used with subjects still to be discussed — An Unlikely Seeker; Counting the Cost; Friendship Evangelism; Talking with Strangers; Crosscultural Evangelism; Balanced Expectations; Facing opposition— will make for interesting study and lively talk to follow. I’m sure many more ladies in the community would love to join us each Wednesday beginning in September. Do give it prayerful consideration.